A student-led campaign to address sexual assault, harassment and consent at universities was showcased on Thursday. During a busy exam period, students at MMU have noticed inflatable elephants placed around campus from Tuesday till Thursday. 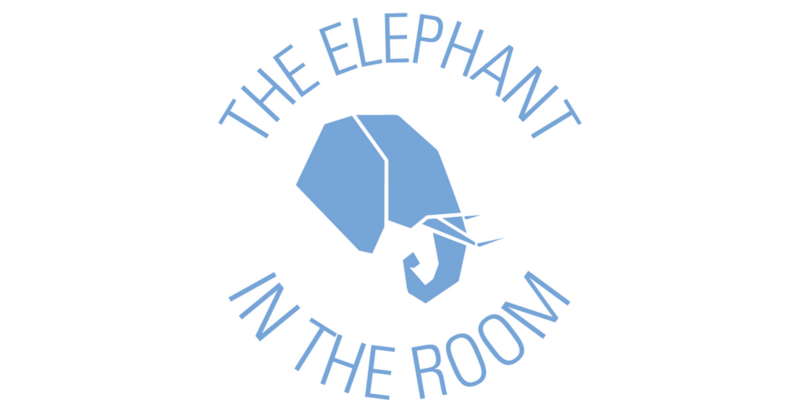 The Elephant in the Room campaign wants to empower young students to engage in meaningful conversations regarding consent and sexual assault to improve their relationships. Campaigns co-ordinator Molly Maher said: “Sexual assault and violence as well as harassment can be hard to talk about, it can be the elephant in the room. A recent study by the Student Room of over 4,000 people across 150 universities revealed that 62% of students had experienced sexual violence but only 6% reported it. The study also revealed that women were more than twice as likely to have experienced sexual violence at university. Poppy Catchpole, a first year fashion buying and merchandising student at MMU, said: “Nobody ever wants to speak about sexual consent or sexual assault.